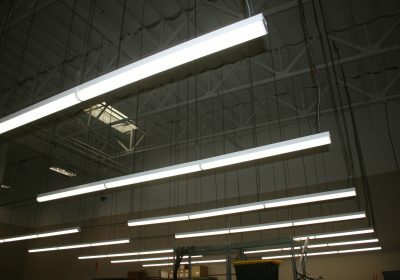 LED Lighting is the current trusted solution to both improve lighting and reduce operation costs. By replacing fluorescent lighting, the perceived light are drastically increased levels while reducing energy consumption by at least 50%. These savings help San Diego businesses decrease their bottom line! Depending on use, a typical lighting improvement project with us pays for itself with lowered electricity bills in 3 years or less. 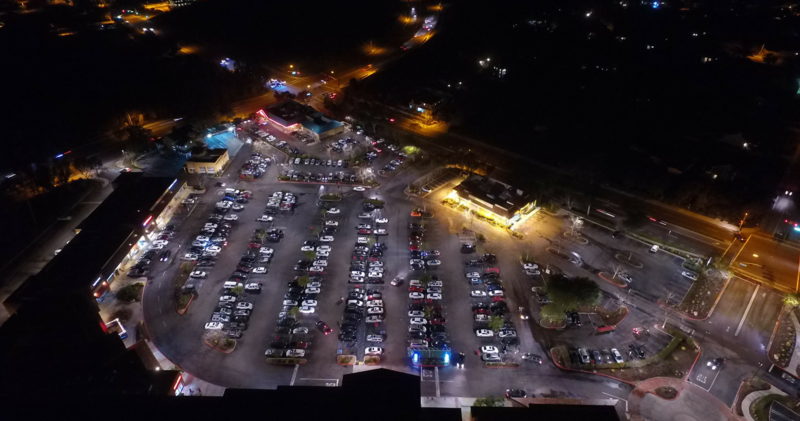 LED lighting improves occupant production, lowers or eliminates maintenance costs, increases property value, improves security, and brings a modern look. 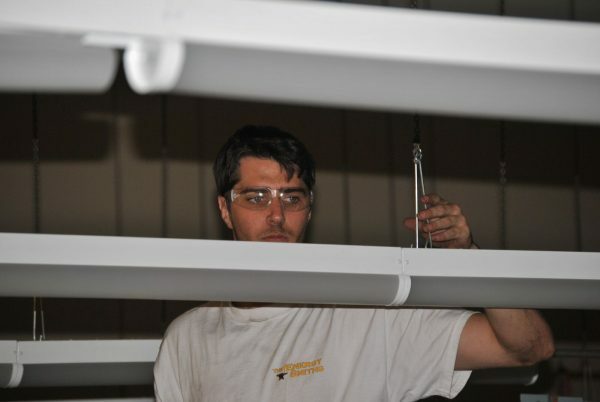 We help San Diego business owners save on monthly lighting costs! The Energy Smiths are experts in LED lighting. We work with you to create a custom design, ensuring savings and improved lighting! We have a variety of LED solutions that could work for your business. Look at our past projects to see the difference with efficient lighting! Do you have questions about how we can improve your business's bottom line with $0 out of pocket? 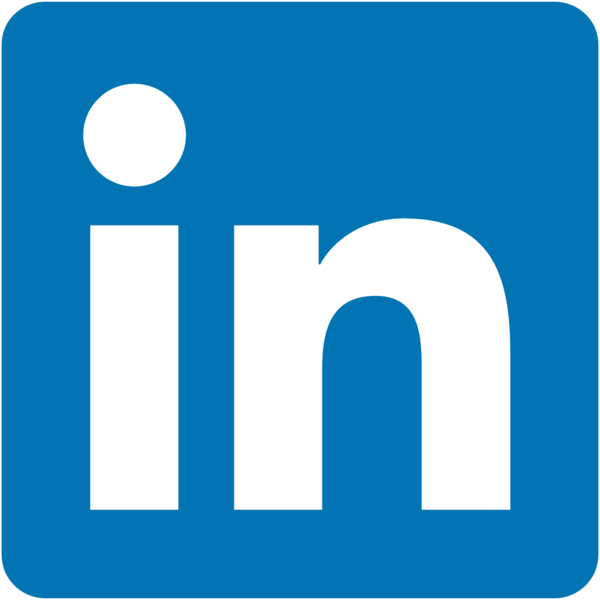 Reach out to us and we can give you a quote! Already we have seen a great difference in the light quality... We're super excited about our whole building being changed to LED, efficient lighting and are looking forward to our first bill! They put a new light in when we had a dark area in our parking lot, and we're loving it... The light quality is great, and all my employees are happy. Thank you, Energy Smiths! The Energy Smiths installed high quality LED lighting in our offices and customer showrooms. The staff loves the improved brightness and we absolutely love the monthly savings on our utility bill. Thank you for a great product and professional installation! 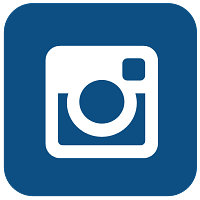 What's new in the LED lighting industry? Looking to save energy (and money) in your home and office? Check out these tips to make sure you go green and save some green. We make energy conservation easy, so get started today! Why is LED Lighting for commercial properties Important? We hear this a lot from property managers. We understand they are some of the busiest people out there - our job is to make their life easier! 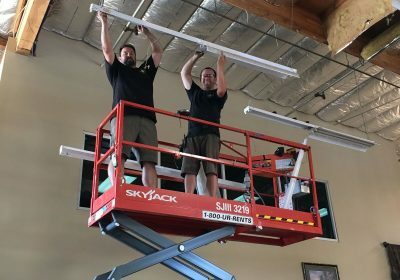 We are one of the few small LED lighting companies in San Diego! We are proud to be a local, family owned business. 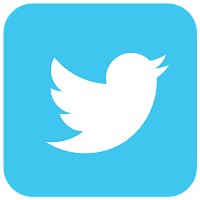 Read to find out more about our team and how we are different than the competition.